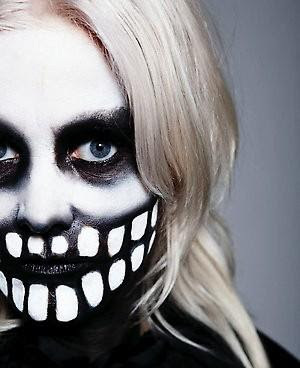 Fever Ray, who has been stirring things up throughout this year with their dark and ominous sound, has made it onto our radar several times. Now, the sensational side project of Swedish musician Karin Dreijer Andersson of The Knife, has just released a brand new video for their latest single "Seven" from their amazing self titled album. If you are into the creepy, dark and ghostly mysticism of their previous videos, this one does not disappoint. I also threw in a couple of fantastic remixes of this song.